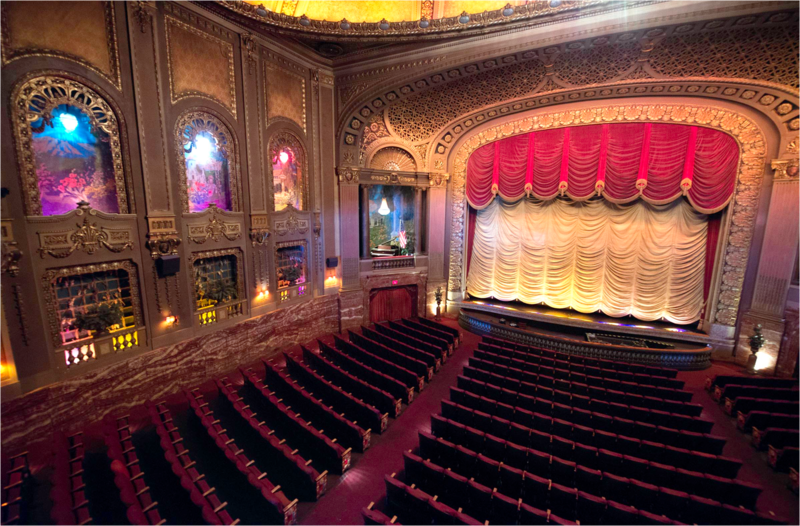 Originally opened in 1927, Richmond’s Altria Theater underwent $63 million in renovatation and re-openned on November 2, 2014. The iconic building is located to the west of downtown Richmond, across from historic Monroe Park. The City of Richmond owned theater is nestled in the middle of the campus of Virginia Commonwealth University and it now plays host to a variety of events including Broadway productions, The Richmond Forum, concerts, comedians, children’s theater, lectures, school commencements and fashion shows.